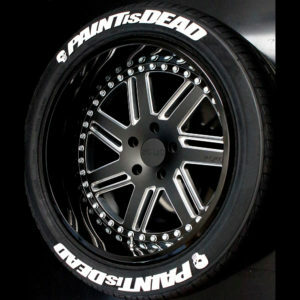 Official Paint is Dead tire graphics by TredWear. Graphic comes with skulls. Our “Paint is Dead” Kits are Brand NEW. 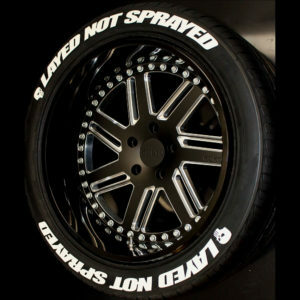 These are Tredwear exclusive tire graphics. 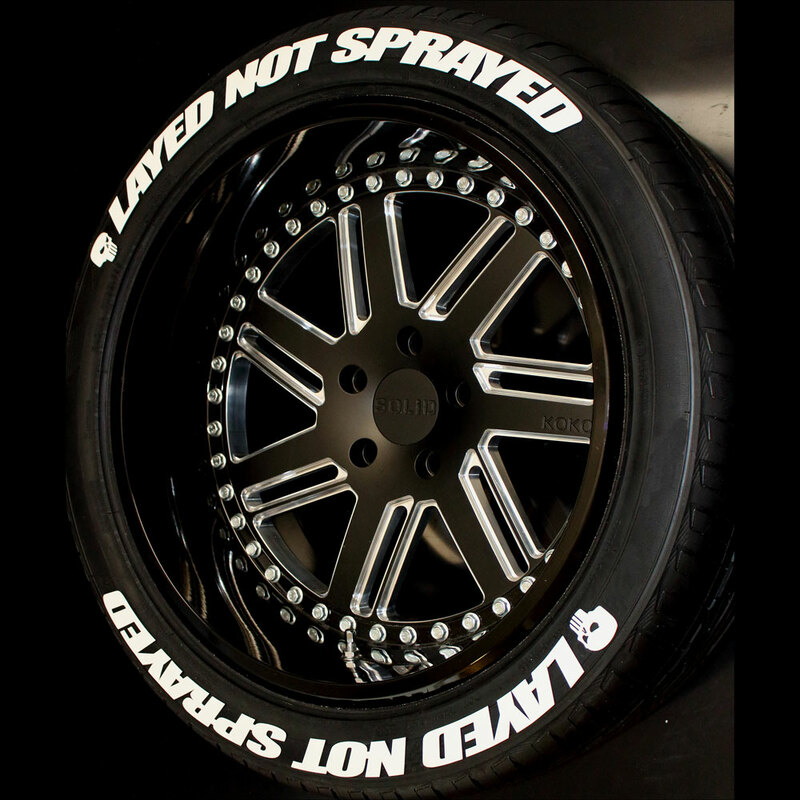 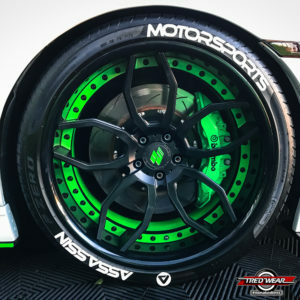 Paint on tires is officially a dead art. 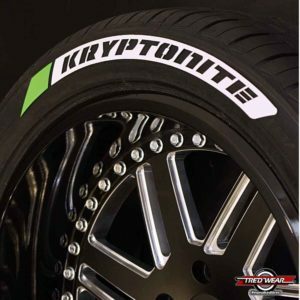 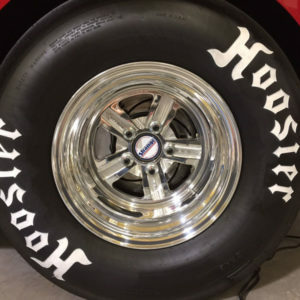 Our tire graphics are alive and rolling.